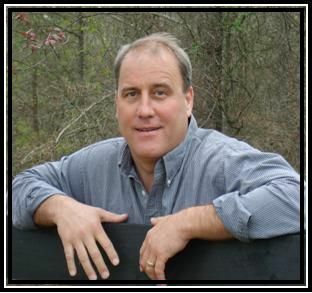 Selling and Listing land and homes in South Carolina and North Carolina. Specializing in large tracts of land and homes with land. Although the numbers are not out yet from the North Carolina and South Carolina Multiple Listing Service for the month of January 2014, Carolina Farms & Estates is off to a good year. 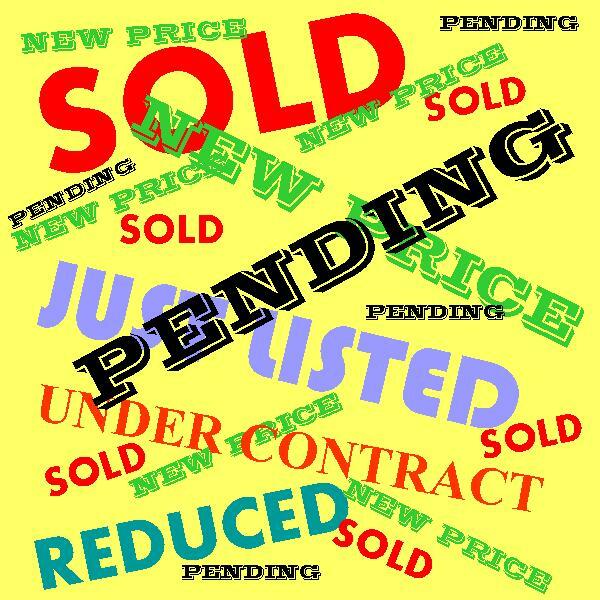 Increased activity on the phone and website has led to quite a few properties going under contract and a good amount of new listings. We continue to see a correlation between properties that are priced right and properties that are not on the market for a long time. If you are a seller and your property has been on the market for a long time, it may be time to think about getting another market analysis and lowering your price if the market suggests so. If you are a buyer, you need to stay on top of properties that are newly listed. Again, the properties that are priced right are not on the market very long!. Do not hesitate to give us a call if you are looking for something in particular and you cannot find it on the market. We know of many properties that are not listed on the market, yet the owner is willing to sell. Don't assume that you will pay more for a property that has not been listed and marketed for sale. Sellers have many reasons why they do not market their property. Many sellers may simply not want to market their home or land, but are willing to sell at a fair market value. 2018 - Carolina Farms & Estates, LLC All rights reserved. An Equal Opportunity Company. Equal Housing Opportunity. Disclaimer: All properties are subject to prior sale, change or withdrawal and all information deemed reliable but not guaranteed and should be independently verified. All acreage is approximate and subject to survey. The listing broker(s) and Carolina Farms & Estates, LLC shall be held totally harmless and not responsible for any misprints, typographical errors, and misinformation.